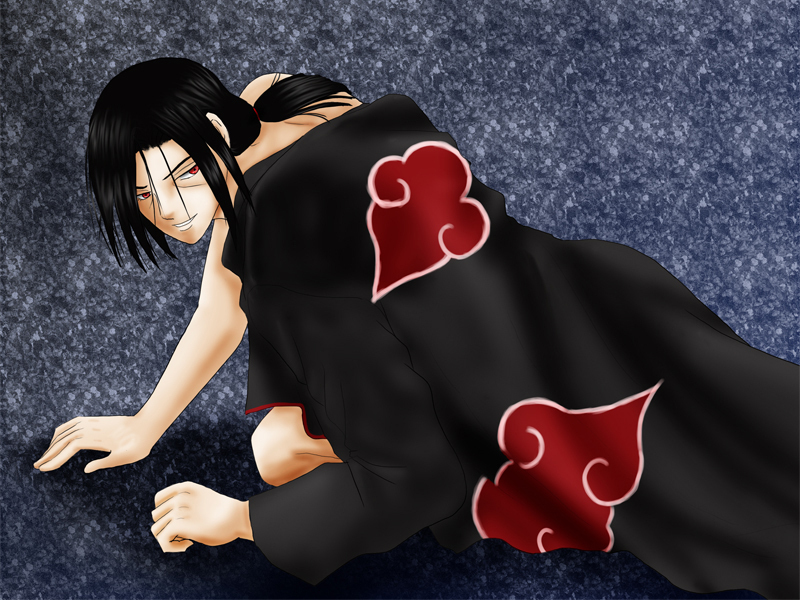 Itachi is uber super duper freakishly HAWTTTT!!!!! !....nd uber uber superrrrrrrrrrrrrrrrrrrrrrrrrr SmExYYYYYYYYYYY.....AND itachi breakes da scale of smexiness by reaching da "ULTIMATE MEGA OVERLOAD XTREME SMEXINESS"!!!!! !